Rochelle Sirota sees patients for one-on-one medical nutrition therapy and nutritional counseling. She assists each client in identifying and clarifying goals, in constructing and following a meal plan, and in staying motivated. Typically, initial sessions are scheduled for 90 minutes, and follow-up appointments, when required, will usually run 30-60 minutes in length. The initial 1½ hour meeting begins with a review of the client’s medical history and pertinent lab values, and a discussion of dietary habits and food preferences. Together, Rochelle and the client explore food habits and behaviors, taking the first step in a transition from habitual eating to intuitive, inspired eating. By learning to incorporate mindfulness into one’s daily dietary habits, the need for restrictive diets and calorie counting begins to diminish, and a healthy relationship with food might begin to develop. 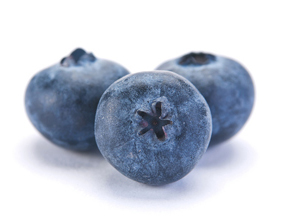 Blueberries originated in North America. Native Americans called them "star berries" because the blossom end of each blueberry forms a five-pointed star. Abundant in antioxidants and anti-inflammatories, they may offer anti-aging protection for the brain. These delicious berries boast an impressive nutrient cast of fiber, vitamin C, and manganese, as well as a plentitude of antioxidants. 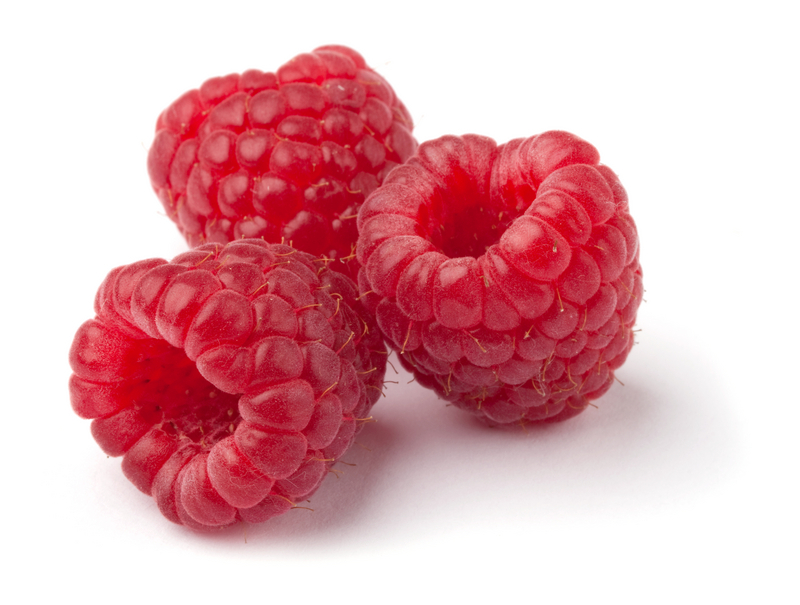 A cup of raspberries contains 64 calories,15 grams of carbohydrates, and a whopping 8 grams of fiber.